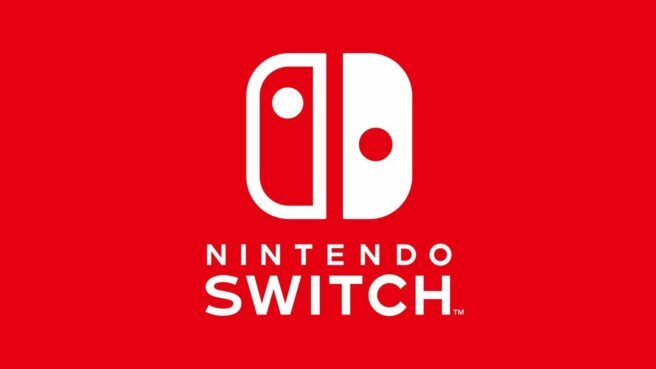 A new firmware update for Switch has just gone live. Version 5.0.0 is out now for all users. Today’s update doesn’t feature anything quite as big as version 4.0.0 in which support for video capture was added, but there are some additions and changes. 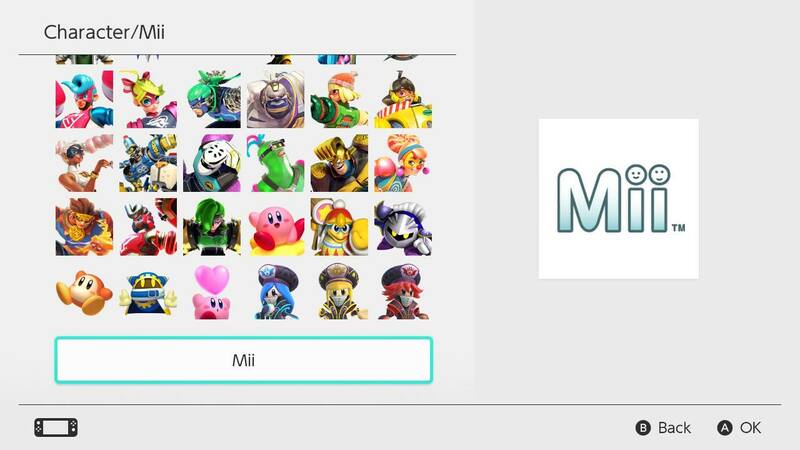 These include Facebook and Twitter friends suggestions, new ARMS and Kirby avatars, and more. Nintendo also fixed the glitch with Play Activity. You can find the full details on today’s update below.